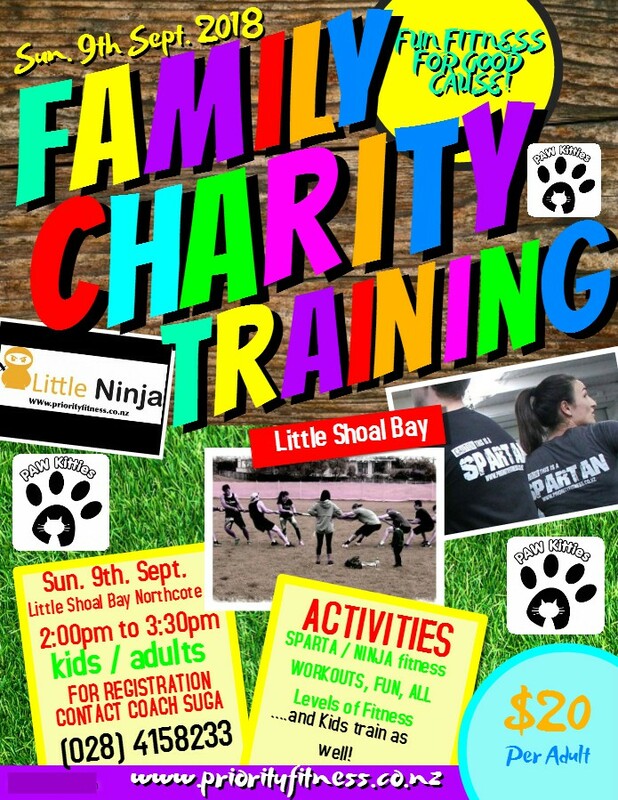 Remember this is a charity event for our little PAW friends so let’s do whatever we can to help them as a community!!!. Attention Parents: Term 3 School Holiday Programme!! It is with pleasure we present Emma, our Ninja girl, as the holiday programme director. She has got some great innovative lessons in store for your kids. A Big thank you to all of the Weight Loss Challengers for helping to make the PriorityFitness 12 Week Weight Loss Challenge a success. 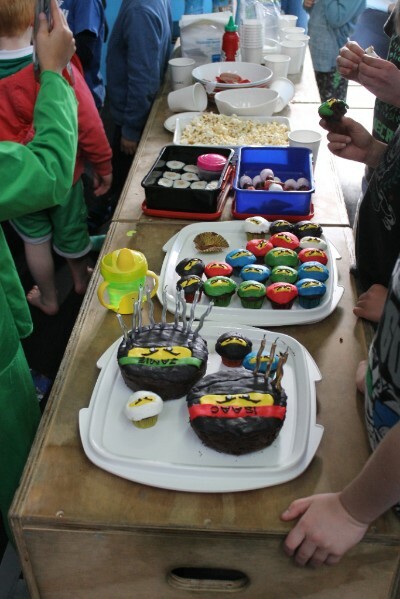 The winners were selected by weight loss percentage. Lets just say it was a very long process to make sure it was done fairly. The Prizes will be given to you by our Head Coach DJ. So please make yourselves available to come in and get a group photo of the 3 of you. The next 12 Week Weight Loss Challenge starts on the 27th August 2018. So if you are keen to sign up please come in and see Coach DJ. 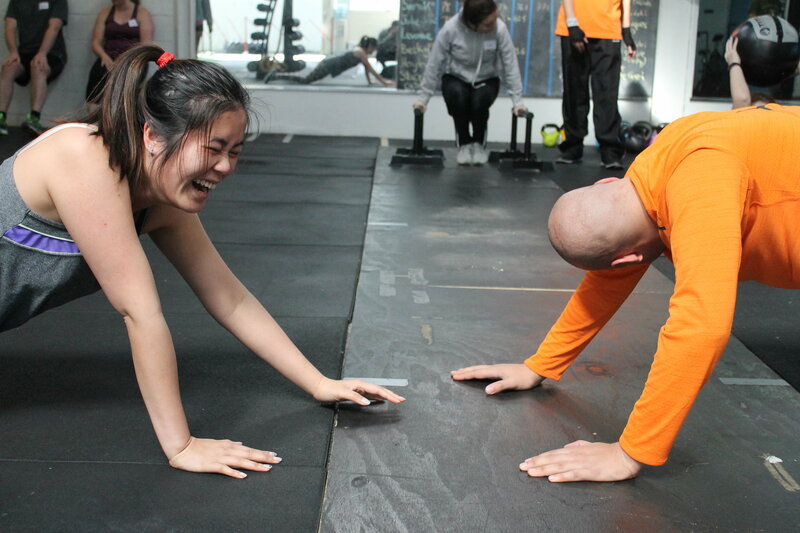 Do You Want A Career In Fitness?Do your strengths lie in Sports/Fitness and Business? Priorityfitness is offering 30hrs work experience to someone interested in a management role within their gym. 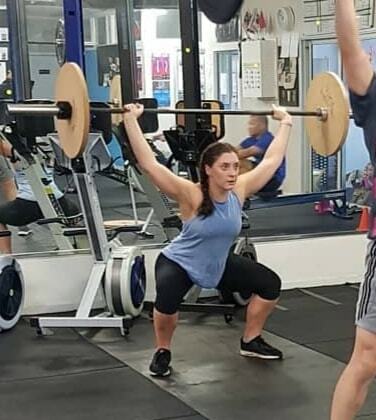 During this time you will observe fitness classes, business operations, as well as training to undertake daily errands and duties of a manager. On completion of the work experience there may be the opportunity to apply for the part-time manager’s position. The work experience and the paid part-time manager’s position may be able to be undertaken outside of your other commitments. Having a background in Sports and Fitness is ideal but not essential. We are looking to build someone from the ground up, enlisting a real go getter, zero excuse maker, and someone with super people skills! With the arrival of the new season, surely there are many of you doing the gym thing, we say ditch that average gym routine for a day and come join us for a sweat out, mingle and release some good endorphins together. 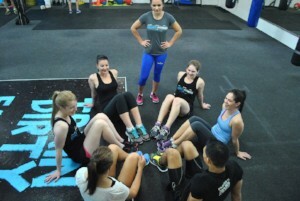 BOOTCAMP, functional fitness, fun team workouts, might grab a coffee together after? All fitness level welcome. 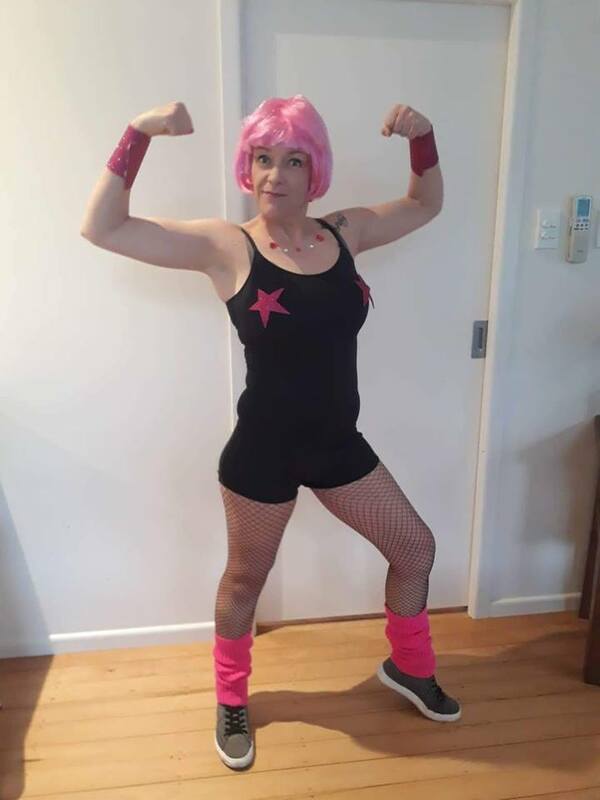 http://www.priorityfitness.co.nz/schedule.html and look for the BOOTCAMP For Singles on 29/9/2018 an register your details there. Any questions hit us up! develop discipline from a young age. First lesson just $17. 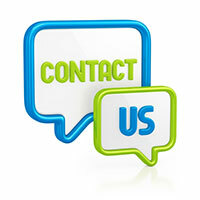 Please contact us for the latest class times, the classes are run throughout the year including school holiday periods. 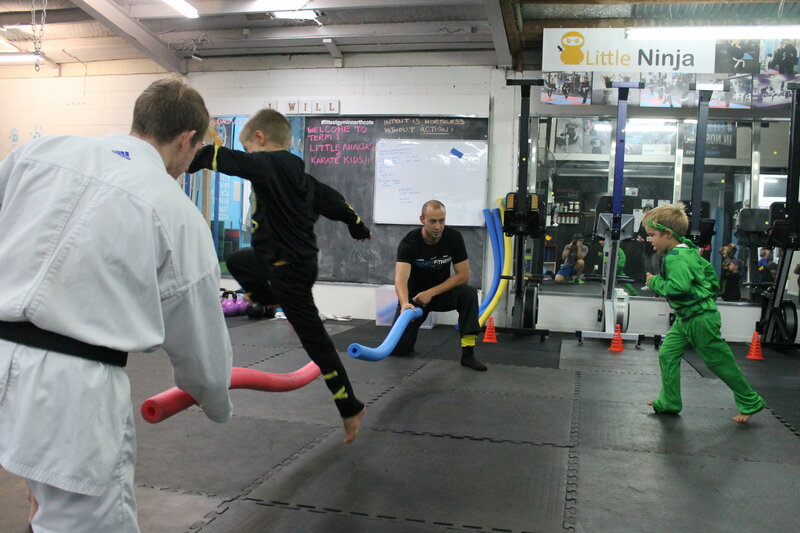 Little Ninja birthday party gives your kids the Ninja warrior experience without all the high flying risk. 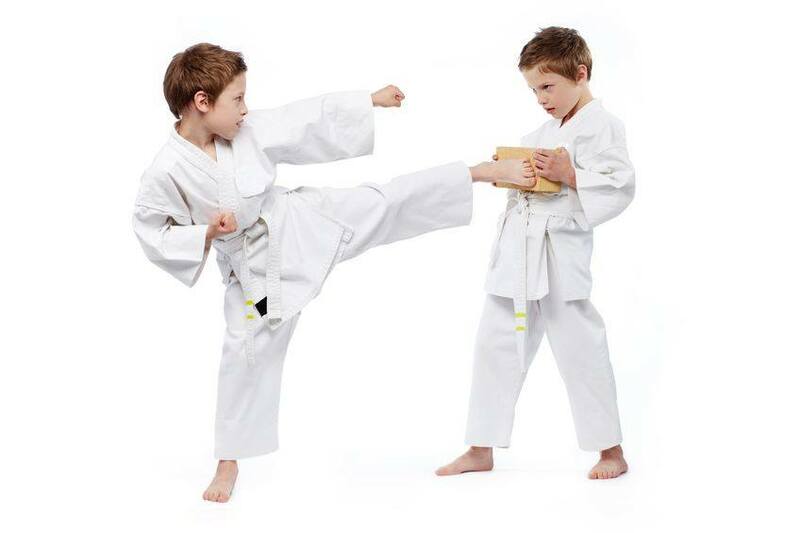 It is the ideal environment for your child to try martial arts and have an unforgettable birthday party– it’s welcoming, encouraging and fun. 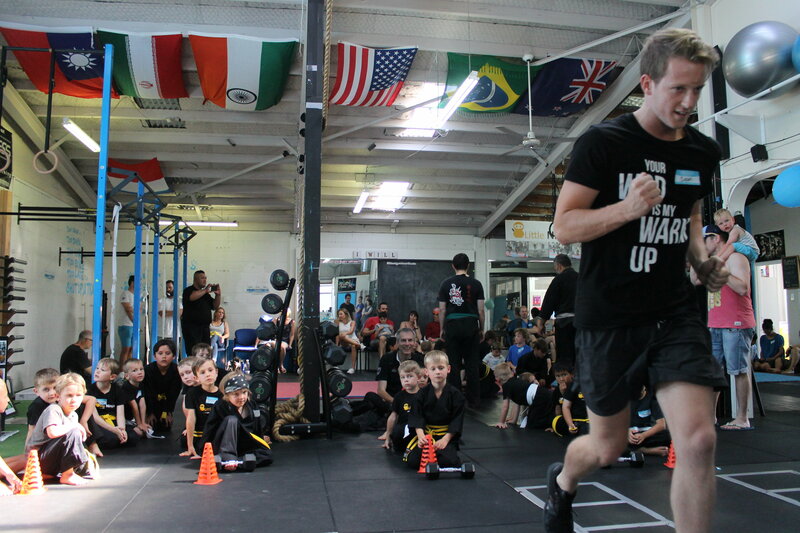 All classes are designed specifically for children, and several are run by a black belt who is also a trained fitness expert.